It seems like it was just yesterday that Donald Trump was publicly beefing with the Tonight Show's Jimmy Fallon. It must be a slow week in international politics, because now the President of the United States has moved on to public banter with cinematic auteur David Lynch. 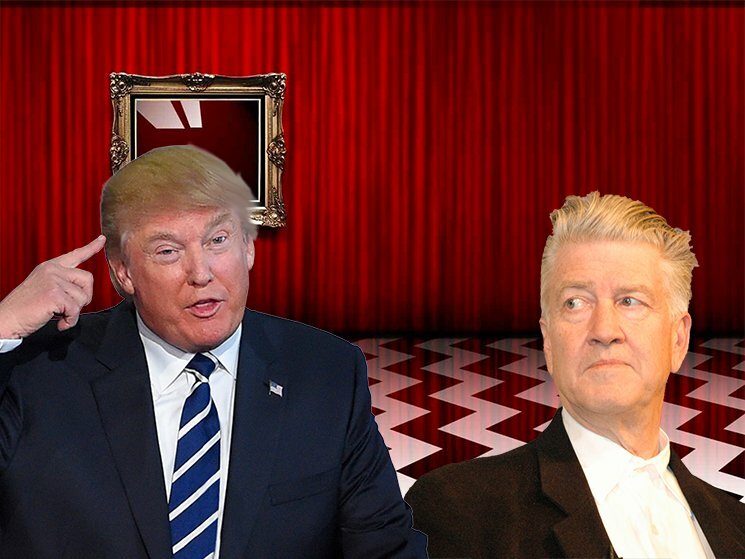 On June 23, Lynch told The Guardian that he thought Trump "could go down as one of the greatest presidents in history because he has disrupted the thing so much. No one is able to counter this guy in an intelligent way." As a result, Lynch has now released an open letter condemning Trump. Read it below, and check back tomorrow for when Trump gets into a public feud with Tommy Wiseau or the New York Mets mascot or Exclaim! 's own Stephen Carlick. At this point anything is possible.